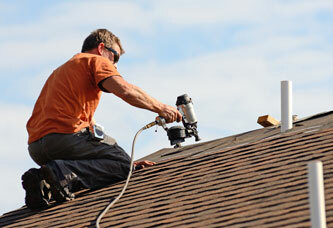 Peterson Roofing has installed quality roofing for over 30 years in the Quad City area. 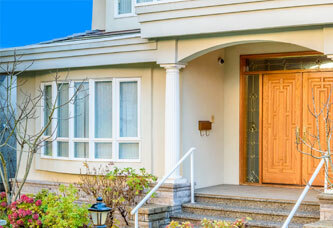 We complete over 200 jobs every year and have thousands of satisfied customers! We have worked for the most demanding customers. 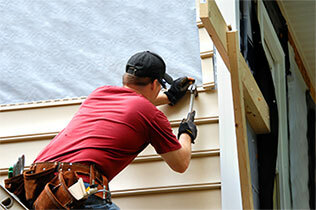 Local building inspectors and home builders trust us to roof their own homes. 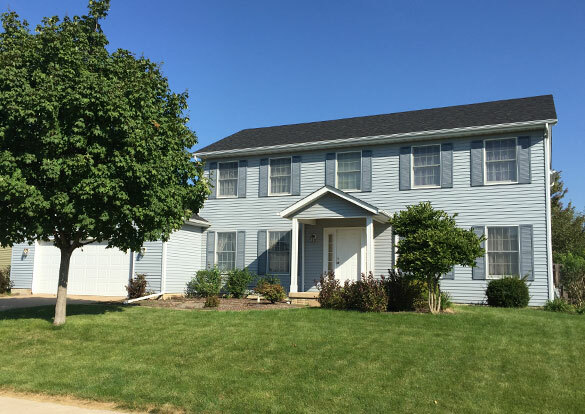 From the largest apartment complexes to the smallest home, rest assured we have the ability and the know-how to please the most important customer. YOU! From the beginning estimate until the final nail is driven, rest assured your experience will be a pleasant one. Don't take a chance with your most important investment!